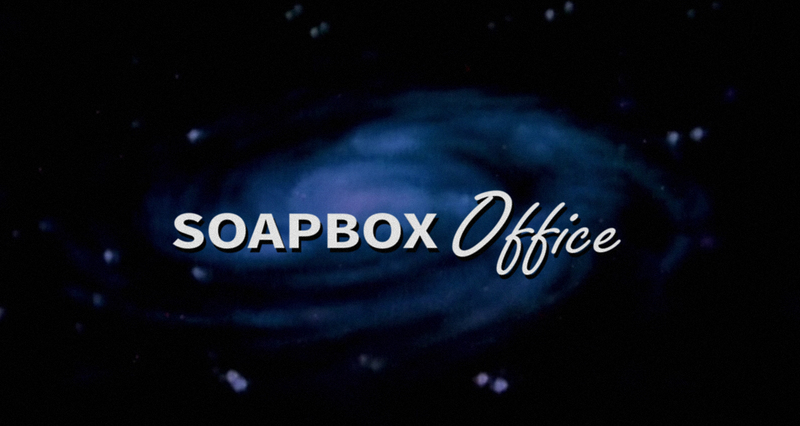 We find ourselves overwhelmed with projects again, so here's another bonus installment of Soapbox B-Roll! 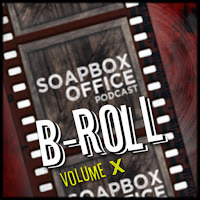 On this week's episode, we go through some fan mail and give some shout-outs, Josh fills us in on The Osbournes' podcast, new Parks Doc developments, and the other major feature film we've just started work on, Mitch talks Jessica Jones Season 2, Oscar snubs and fuckable Gill-Men, Death Wish (2018) and wonders what it would be like if Madea and/or Ernest found their way to Wakanda! We again bring you another bonus installment of Soapbox B-Roll as we make amends for lost time! 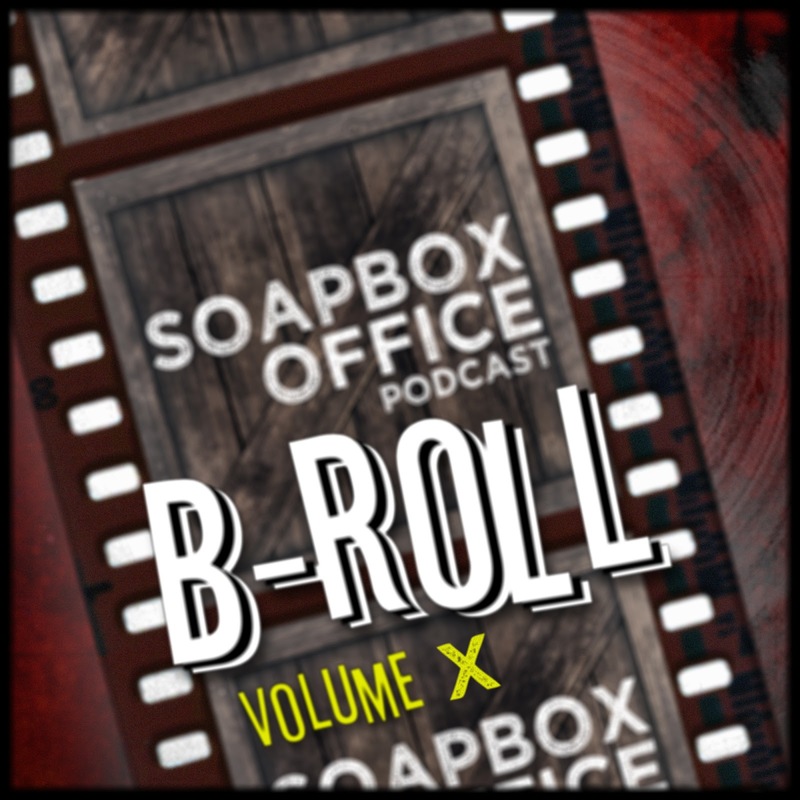 On this week's episode, Josh fills us in on his recent Atlanta trip and other upcoming Parks doc news along with the reveal of another side project with The Osbournes, Mitch celebrates Black Panther (2018) and the U.S. Curling Olympians, as well as rants against Netflix's latest science fiction releases, Altered Carbon (2018) and The Cloverfield Paradox (2018)! 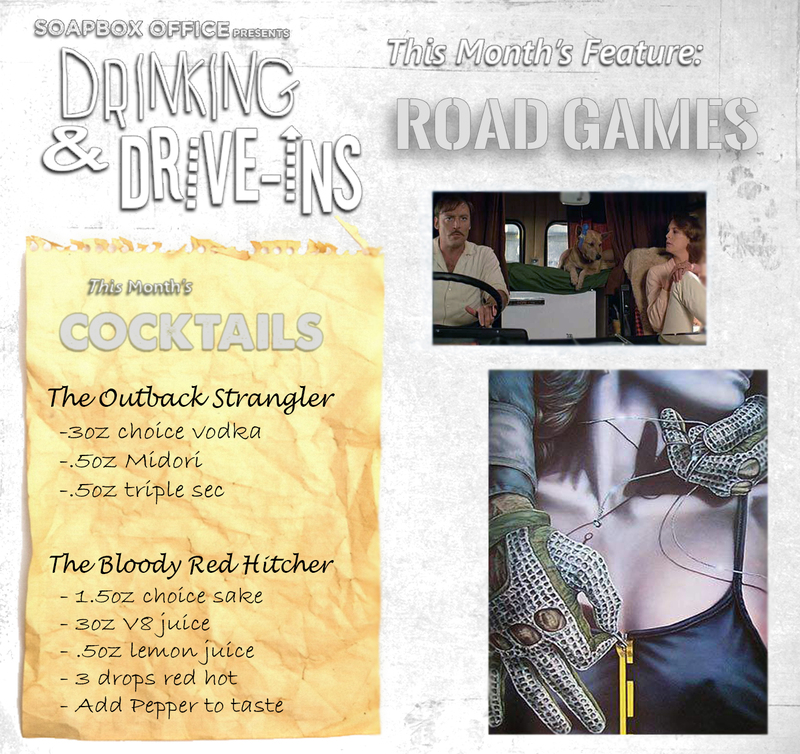 This week, Faults in the Vaults pauses to bring you another installment of Drinking & Drive-ins - the segment where we kick back and revel in some of the very best cinematic exploitations from the heyday of the local drive-in to the birth of the multiplex and beyond. .. So settle in, grab a drink and enjoy Larry Bishop's star-studded and surrealistic mobster mess, Mad Dog Time (1996)! Josh goes Digging Up The Docs and sings the praise of Alex Gibney's latest TV docu-series, Dirty Money (2018), about greed and corruption throughout the economy. Mitch takes us to contemporary Hong Kong China to check out Wong Kar Wai's stylish cinematic feast that is Fallen Angels (1995) in this week's Where in the World Cinema? Also in this episode, Atlanta trips and other Parks doc news, Virtual Reality hangouts, and more! 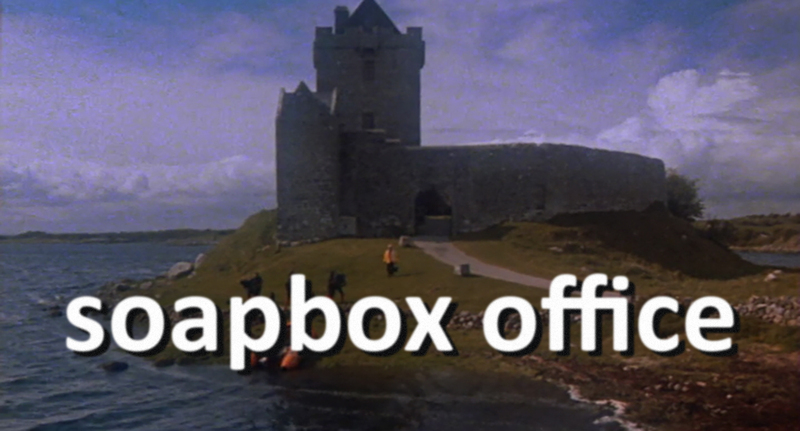 This week, Faults in the Vaults pauses to bring you another installment of Drinking & Drive-ins - the segment where we kick back and revel in some of the very best cinematic exploitations from the heyday of the local drive-in to the birth of the multiplex and beyond. .. 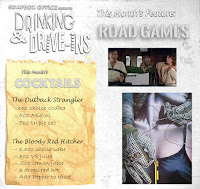 So kick back with one of our customized cinema cocktails and listen as we take a paranoia-inducing road trip across the Australian outback and watch 1981's Road Games! A journey into The Mailbag results in high praise for the work of Edgar Wright in addition to some curious spam messages. Josh goes Digging Up The Docs and unearths Feasting on Asphalt (2006), the short lived docu-series where celebrity chef Alton Brown travels cross country on a motorcycle in search of great American roadside dishes. Leader Ladies seeks to spotlight the surprising career range of screenwriter Nancy Dowd. Also in this episode, Texas road trip round-ups and other shenanigans, exciting secret (some redacted) announcements, Tusk stuff, and impressions galore!